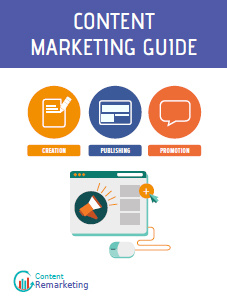 Effective content marketing has traditionally been based on a well-planned content strategy, well-defined targets and content analysis of results. But have you ever wondered as to how you can figure out whether your content marketing activities are successful? There are a number of metrics which you can use to interpret, analyze and measure the success of your content marketing activities. Page Views signifies the number of views of a specific web page. It offers you a general perception of how well your content has performed. Average Time On Page, on the other hand, indicates whether visitors are reading your content with interest or not or are just going through it casually. Unique Visitors shows the total number of visitors your content has drawn. It enables you to determine the size of your audience. The SEMrush infographic shares details of some important metrics which enables you to measure the effectiveness of your content marketing activities.